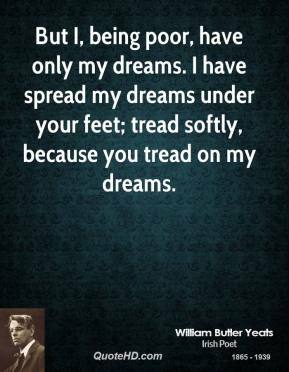 Jesus refers to the poor over and over again. 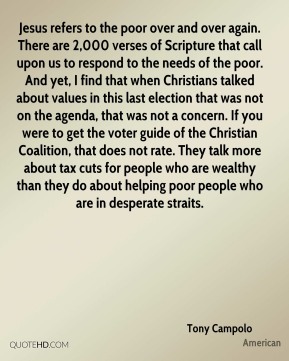 There are 2,000 verses of Scripture that call upon us to respond to the needs of the poor. And yet, I find that when Christians talked about values in this last election that was not on the agenda, that was not a concern. If you were to get the voter guide of the Christian Coalition, that does not rate. They talk more about tax cuts for people who are wealthy than they do about helping poor people who are in desperate straits. 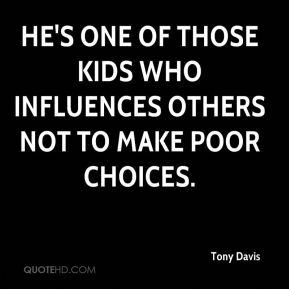 He's one of those kids who influences others not to make poor choices. 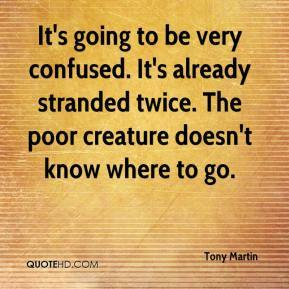 It's going to be very confused. 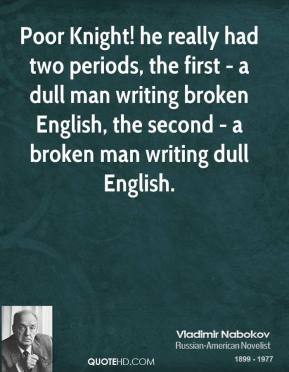 It's already stranded twice. The poor creature doesn't know where to go. It's a cruel thing. 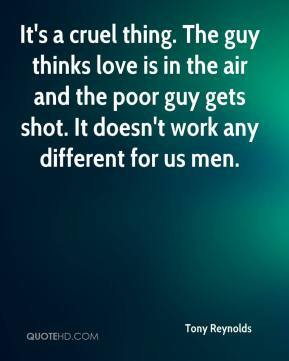 The guy thinks love is in the air and the poor guy gets shot. 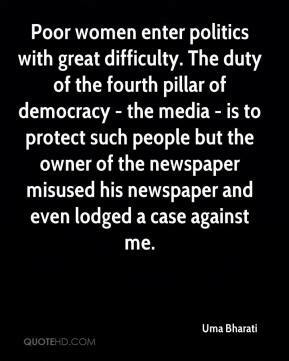 It doesn't work any different for us men. 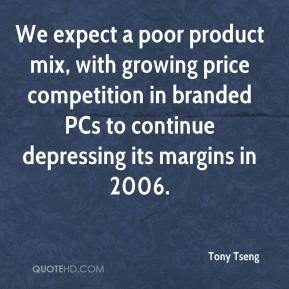 We expect a poor product mix, with growing price competition in branded PCs to continue depressing its margins in 2006. 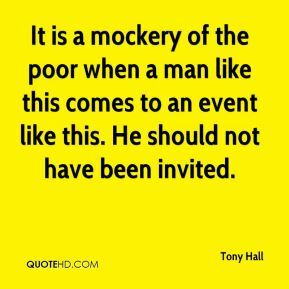 It is a mockery of the poor when a man like this comes to an event like this. He should not have been invited. 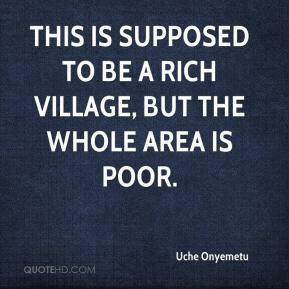 This is supposed to be a rich village, but the whole area is poor. 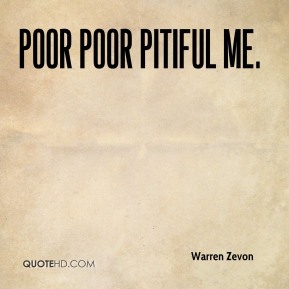 It's a situation of a rich man and a poor man who's getting richer. 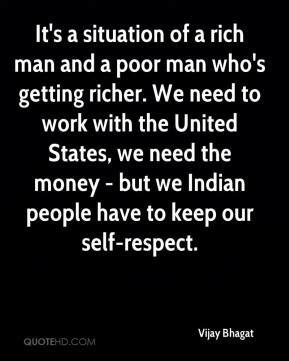 We need to work with the United States, we need the money - but we Indian people have to keep our self-respect. 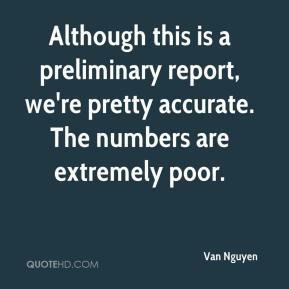 Although this is a preliminary report, we're pretty accurate. The numbers are extremely poor. 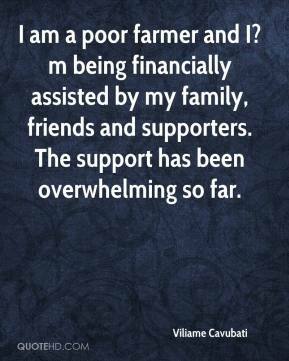 I am a poor farmer and I?m being financially assisted by my family, friends and supporters. The support has been overwhelming so far. 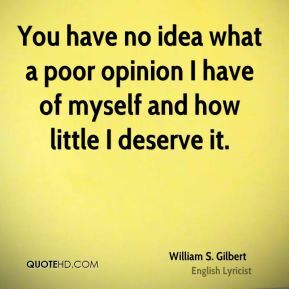 The legal profession volunteers millions of dollars in free legal services to the poor, but lawyers alone cannot meet what should be recognized as a responsibility of government. 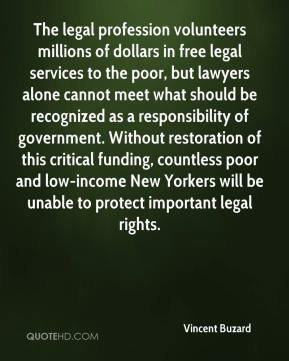 Without restoration of this critical funding, countless poor and low-income New Yorkers will be unable to protect important legal rights. 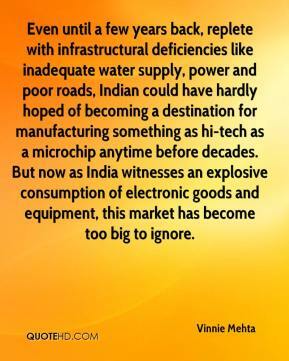 Even until a few years back, replete with infrastructural deficiencies like inadequate water supply, power and poor roads, Indian could have hardly hoped of becoming a destination for manufacturing something as hi-tech as a microchip anytime before decades. But now as India witnesses an explosive consumption of electronic goods and equipment, this market has become too big to ignore. We continue to establish a strong correlation between poor stock performance and companies with questionable earnings quality. 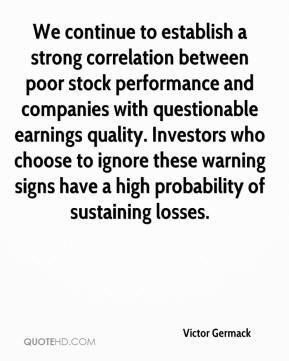 Investors who choose to ignore these warning signs have a high probability of sustaining losses. 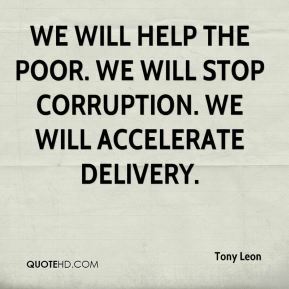 Business is very sensitive to poor governance. 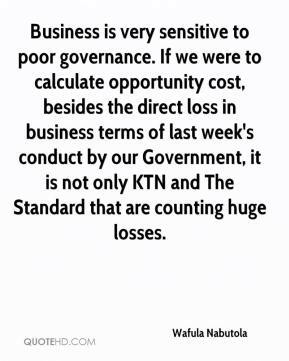 If we were to calculate opportunity cost, besides the direct loss in business terms of last week's conduct by our Government, it is not only KTN and The Standard that are counting huge losses. 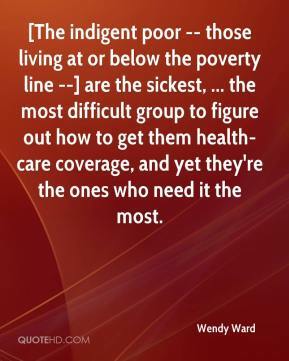 [The indigent poor -- those living at or below the poverty line --] are the sickest, ... the most difficult group to figure out how to get them health-care coverage, and yet they're the ones who need it the most. 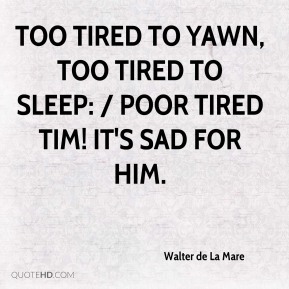 Too tired to yawn, too tired to sleep: / Poor tired Tim! It's sad for him. 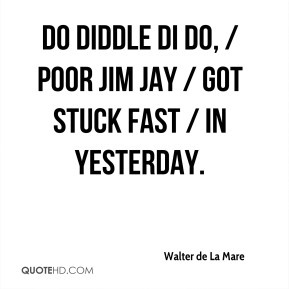 Do diddle di do, / Poor Jim Jay / Got stuck fast / In Yesterday. 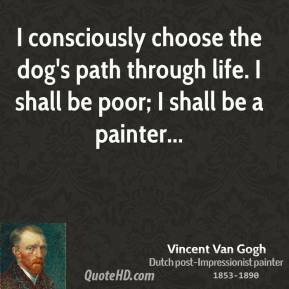 Yes, individuals make poor decisions. 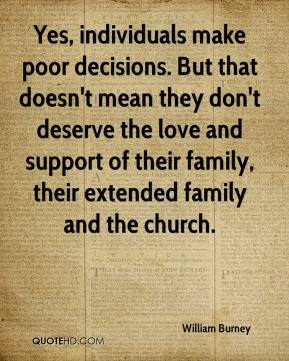 But that doesn't mean they don't deserve the love and support of their family, their extended family and the church.